Adam van Koeverden is a World and Olympic Champion kayaker, having represented Canada at four consecutive Summer Olympic Games. He’s a national spokesperson for charities such as Right To Play, WaterAID and Parkinson’s Canada. 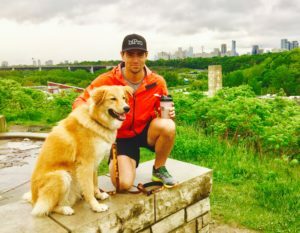 He lives in Toronto with his Egyptian street dog, Cairo.